Our factory prepare raw materials before customers place order, so much most fast delivery than normal. Most our products with top quality which use eco-friendly raw material, high standard quality control system to meet Europe and North America customers. 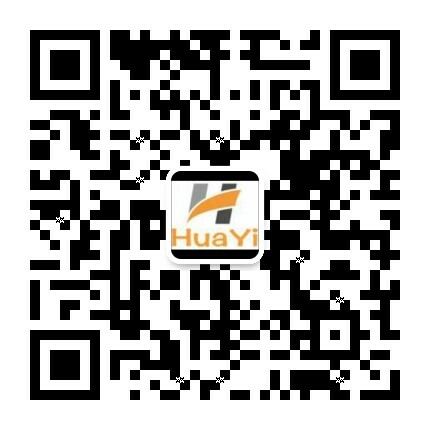 HuaYi offer best service to assist all our customers at any time to get long releationship support from from them.